From the ashes of America’s greatest battle, a love blossoms. Just weeks after the battle of Gettysburg, farms and lives lie in ruins. Amidst the piles of animal carcasses burned daily and the thousands of wounded left behind, a farmer named John Dorian comes to town looking for his missing brother. Instead, he finds Maria Angelina Alvarez Samuels and a love affair of that defies conventions, holds secrets, and deadly consequences. 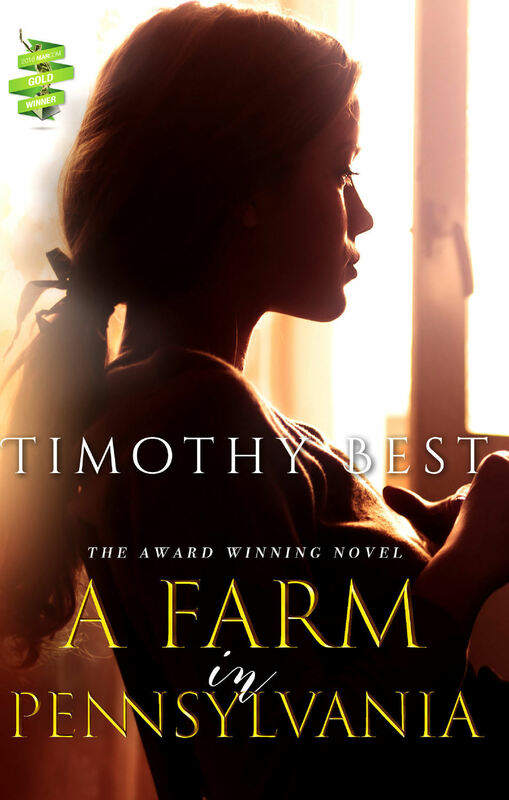 A Farm In Pennsylvania is the romantic saga of two lonely people who unexpectedly discover happiness, then risk everything to keep it.